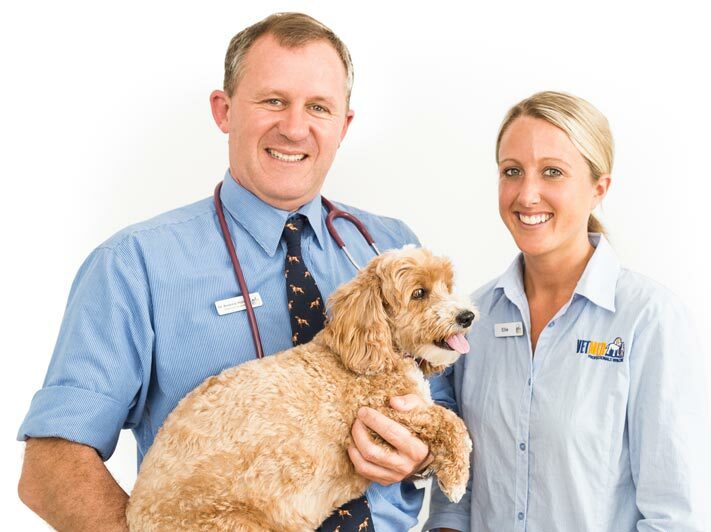 VetMed is an independently owned group of practices conveniently located in Sydney’s Eastern Suburbs & North Shore. We offer professional, innovative, and caring services for all areas of your pet’s needs. These include general veterinary services, veterinary surgery, dedicated nursing support for all aspects of home care, and Sydney pet boarding. Our professional client care team pride themselves on offering tailored health care recommendations and problem-solving solutions for your pets. We aim to provide the highest standard of professional care and provide you with all your pets needs in one place. 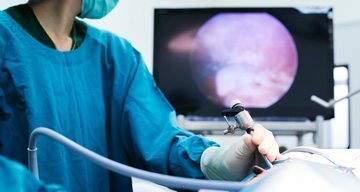 VetMed continues to deliver the best standard of care for your pet with the advancement of key hole surgery. Our three convenient locations and long business hours make dropping off and picking up your pet easy. “I can’t speak highly enough of Alex & Andrew at VetMed West Lindfield (as well as John before he moved to Randwick). “Thank you Andrew and your team for saving little Charlie. “I just wanted to publicly thank Alex from Vetmed Lindfield for being so compassionate & caring every time I visit but especially today after making the hard decision to let my 14 yr old cat Chloe go. “I cannot thank the guys at VetMed enough. My lab ate a corn on the cob and it got stuck in his intestine. John and the team were quick, efficient and compassionate to my panic and distress. They diagnosed Leroy correctly and they saved his life by performing an emergency operation. I trust them totally with my dog. “Thank you to the team at Randwick for helping me with my little Nina’s knee issues. You were fantastic and so easy to deal with. “Took my pets to a few vets around Randwick before, but none of them have met my expectations. VetMed, however EXCEEDED my expectations. Their care, love and patience they have for animals truly shines 🙂 Definitely not just a vet out there to make money; you can really tell they treat their customers and patients really well.